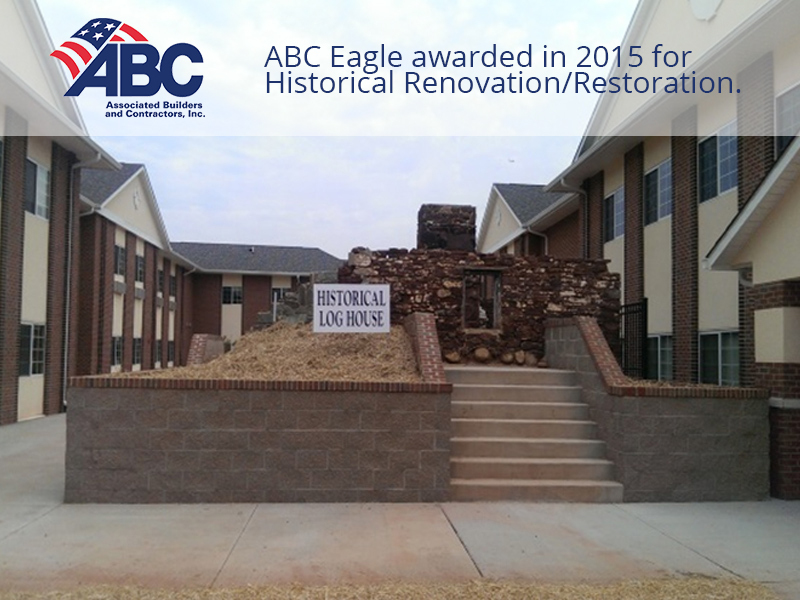 ABC Eagle awarded in 2015 for Historical Renovation/Restoration. 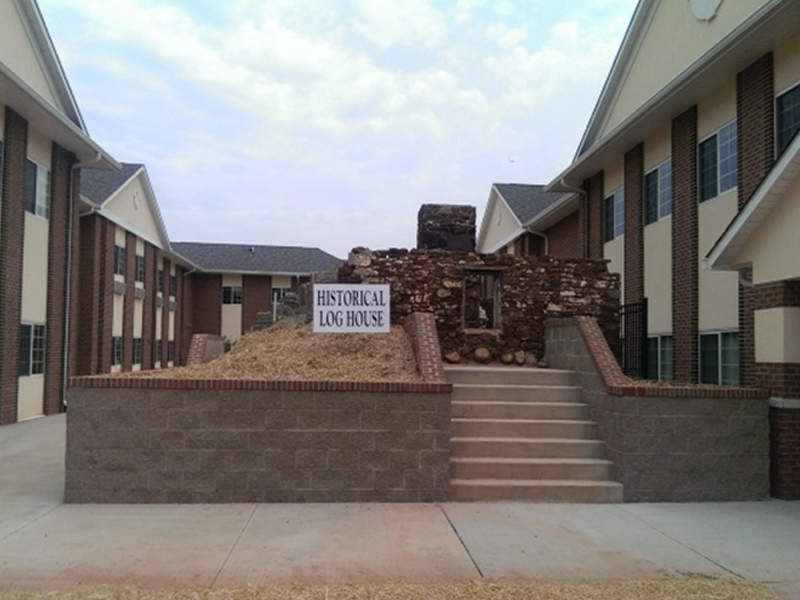 The aside picture features a Civil War era Log House preserved in the center of Potomac Falls Health and Rehabilitation. 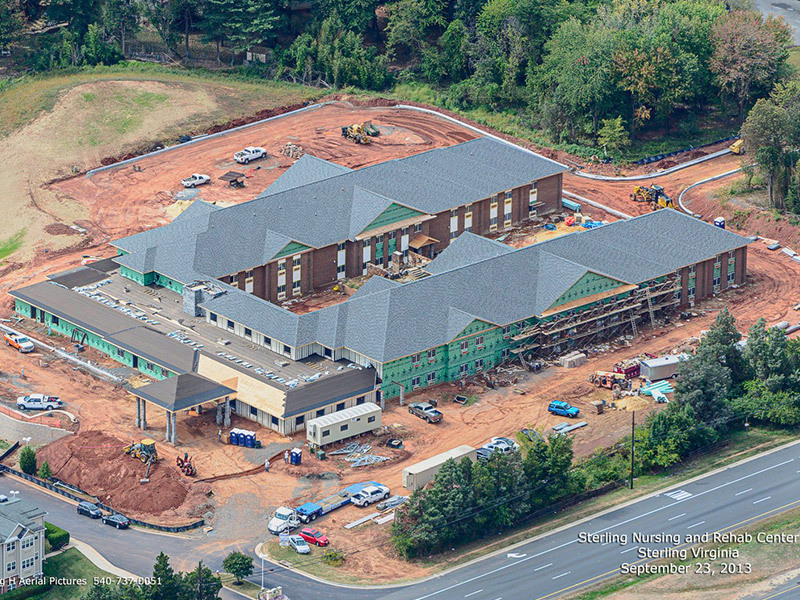 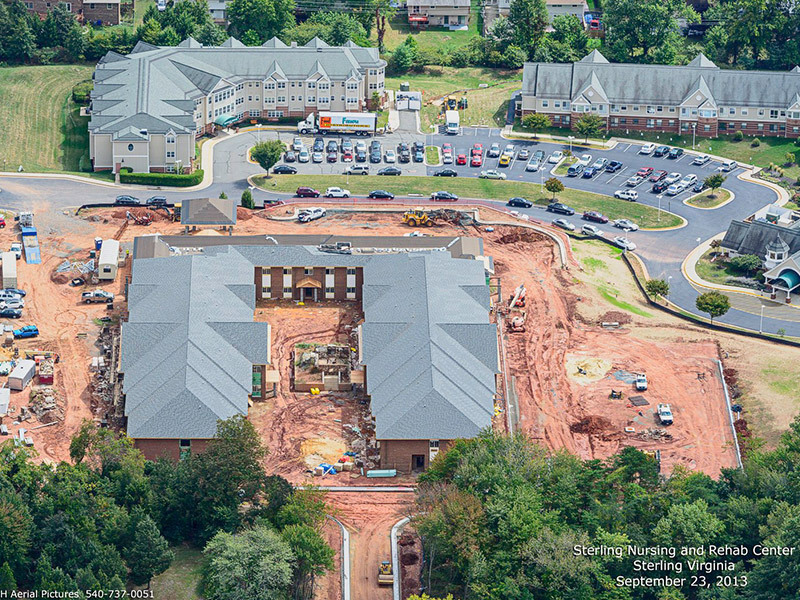 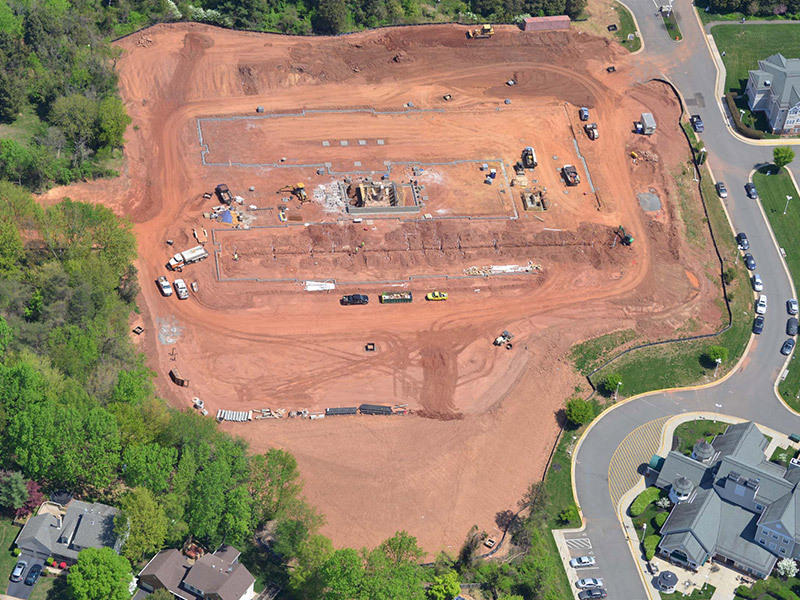 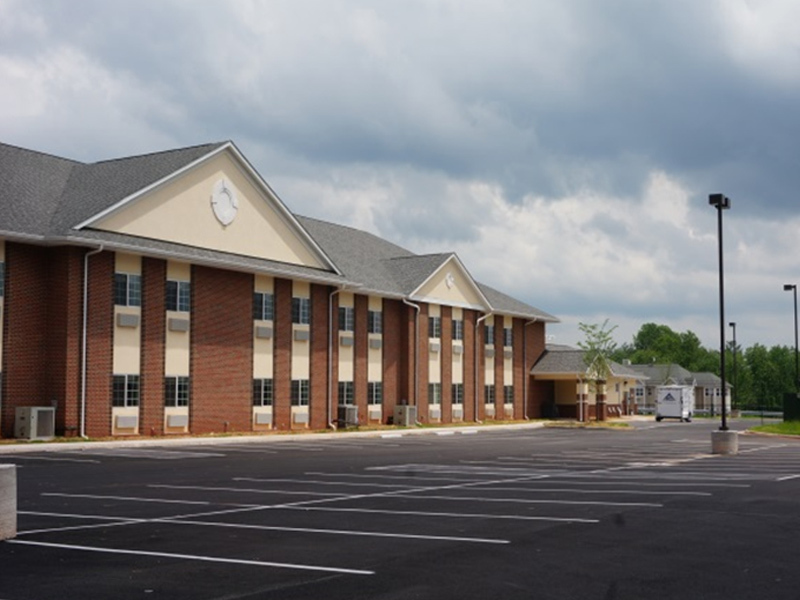 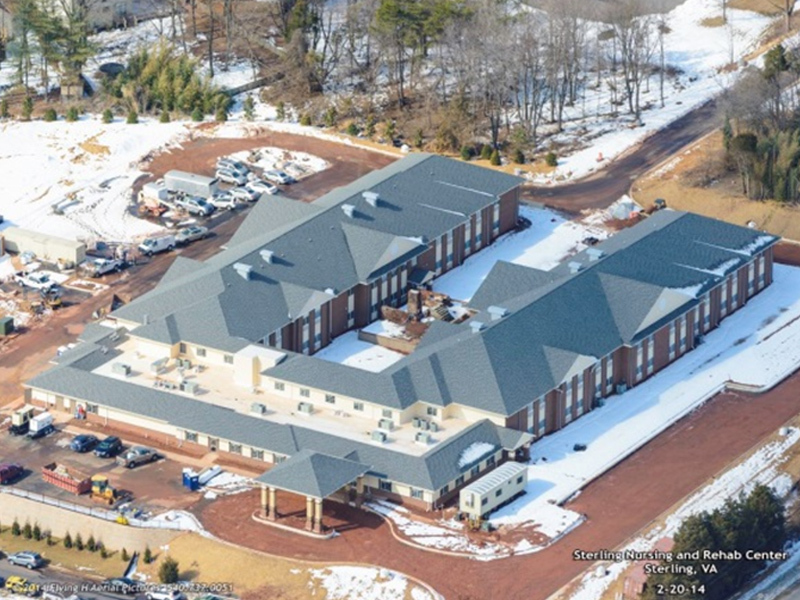 With reported ties to the Underground Railroad, Integrated Construction worked closely with the guidelines of the National Historic Preservation Act in incorporating this exhibit in the courtyard of this skilled nursing facility.